As a writer, I love words. But as George Carlin pointed out in the brilliant comedy segment below, our language has become softer over the years. Get your Friday off on the right foot with this hysterical piece of comedic gold. You’ll love it! 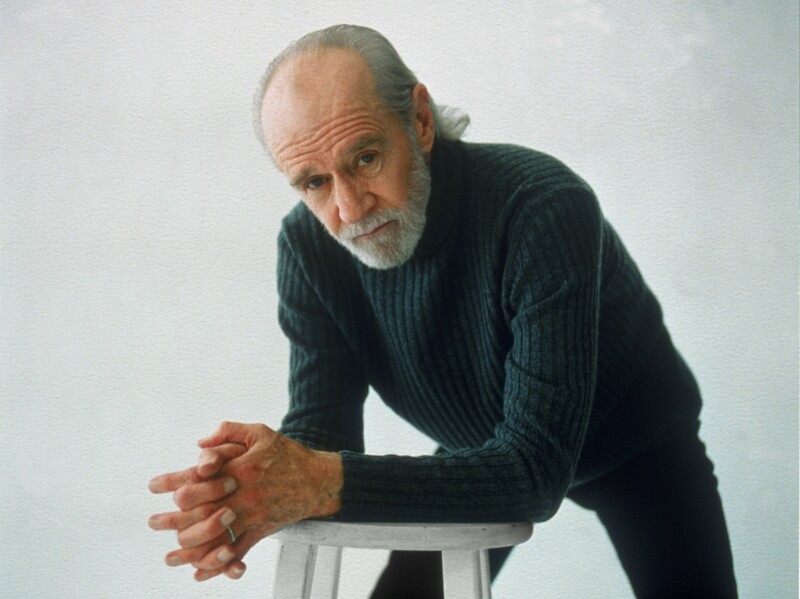 That’s one of the instances in which Carlin proved that he was so much more than fart jokes. One of many! The importance of using strong language enforced in such a funny way! I agree, he was brilliant!